Now THIS Is Impressive! 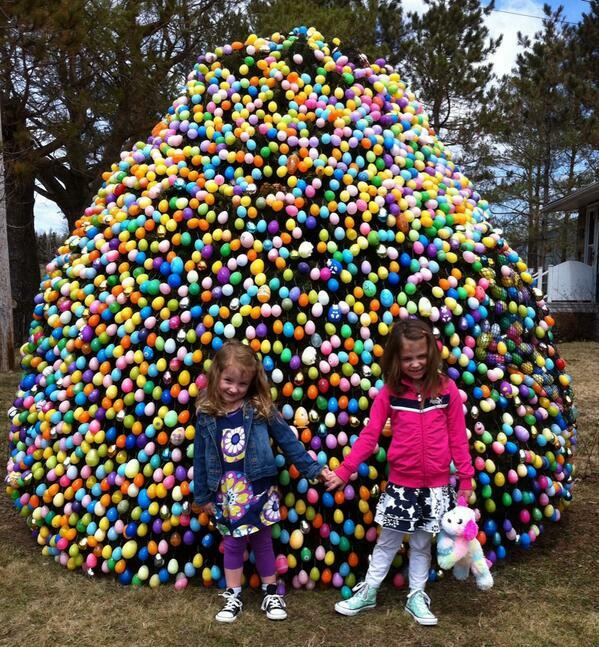 #BeaverBank Easter Egg Tree :) | Sack-Vegas!!!! Holy mackerel! Look at this egg covered tree in Beaver Bank! It has an estimated 5000 plastic eggs on it. I bet it will look great in today’s Easter Monday sunshine. Posted by Sacky on April 21, 2014 in Uncategorized.